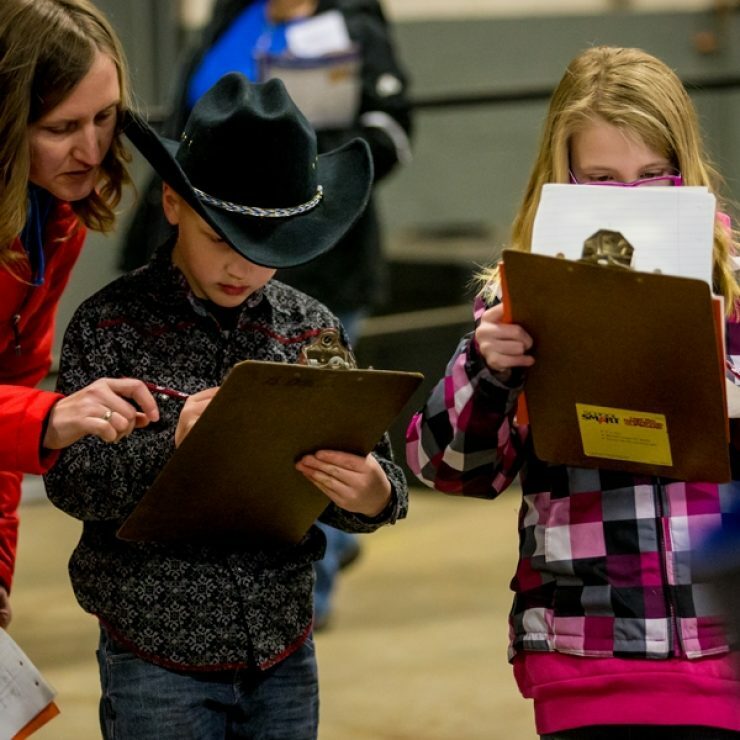 Results Are In for the 2019 MHF Horse Judging Competition! 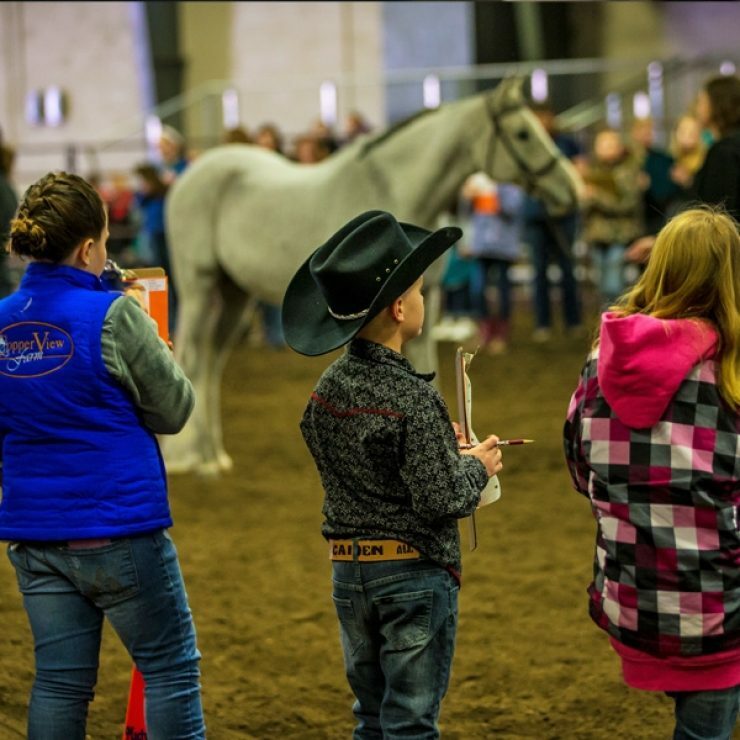 Thank you to all of our contestants and to our volunteers who helped the 2019 Midwest Horse Fair Horse Judging Competition run smoothly! Click on the PDF files below to see detailed final results. Team: 4 Contestants per Team (Contestants must be 10 years of age). The lowest of the four scores will be dropped (if your team only has three people, the 4th score will be dropped) and the remaining three scores will be added for your team’s total score. Based on the classes you judged.You may use notes taken while judging classes. The written test will be available for all participants to view, but only the Junior-Juniors, Juniors and Seniors will be tested. All team contestants will automatically be entered as an individual in their respective division at no extra cost. A team must consist of individuals from the same age division. Official dress is not required. 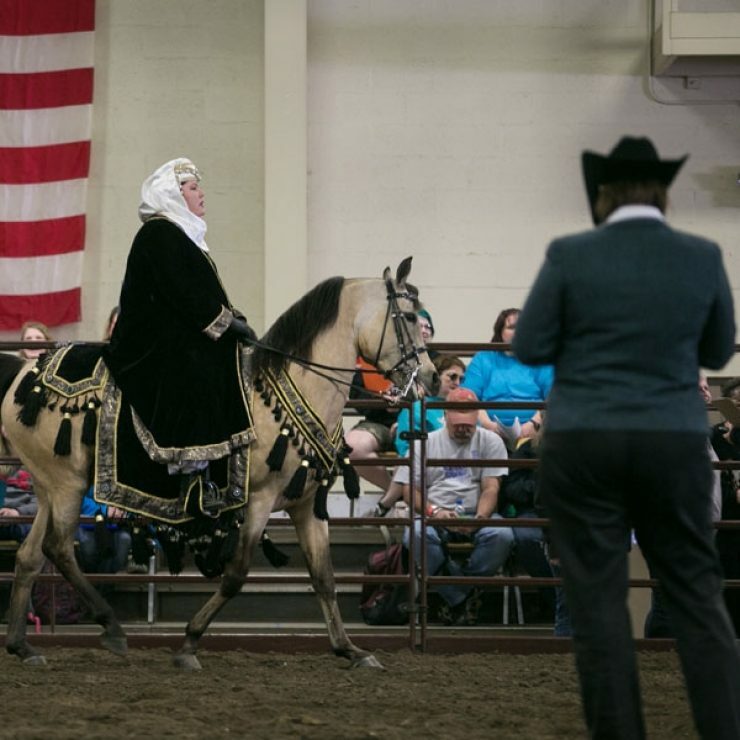 Appropriate horse attire is appreciated but not required. Please wear close toed shoes (tennis shoes or boots).